Ibe Sesay is bringing the miami heat to Belfast with his own version of Will Smith's summer classic, 'Miami'. Check out Ibe Sesay Lip-Syncing for his One Minute challenge. We think Ibe is much cooler than Will Smith singing this track - it looks like his very own music video! 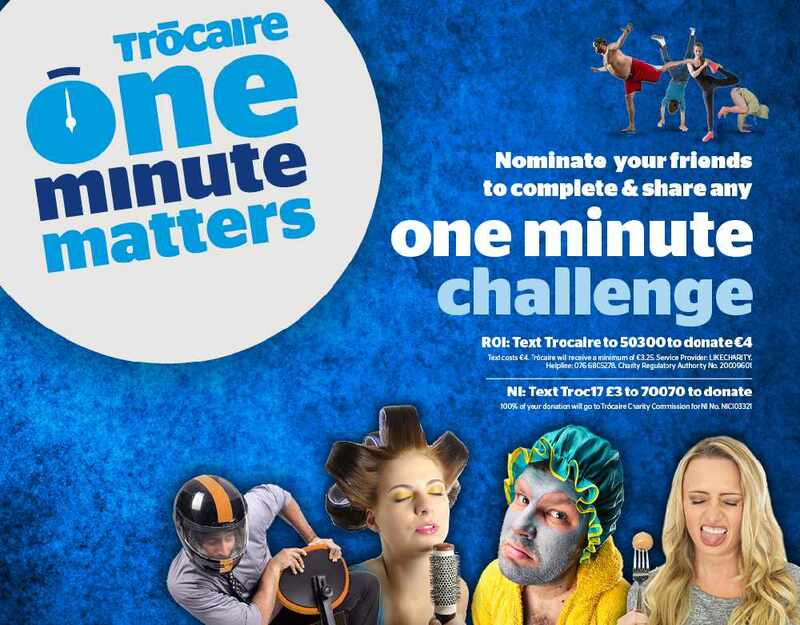 Take on your own One Minute Matters Challenge today! It could be doing keepie uppies, balancing on one leg, eating two crackers in one minute or not blinking. Do one of these and create a video with your friends or family then share on Social Media!